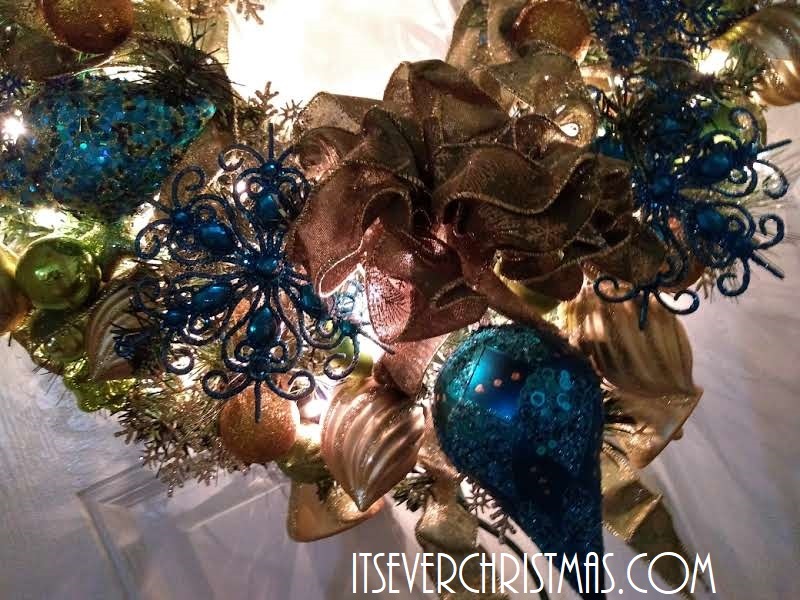 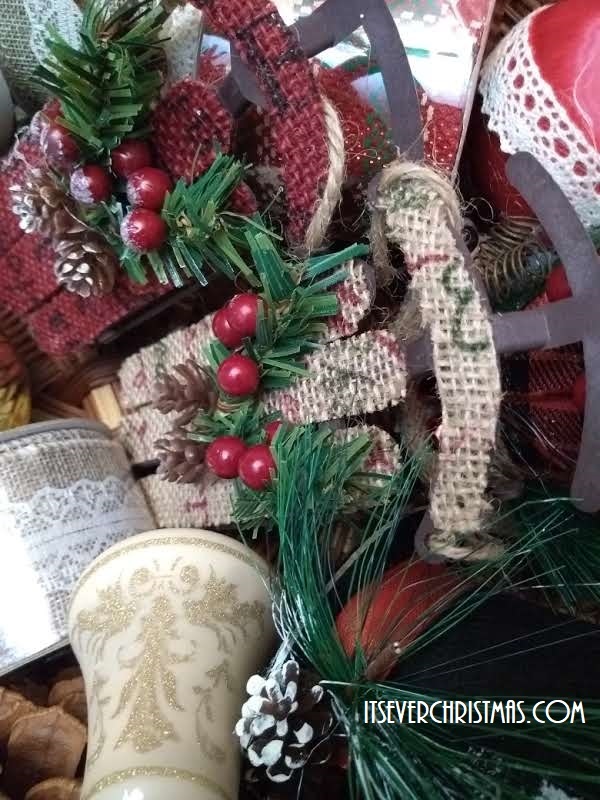 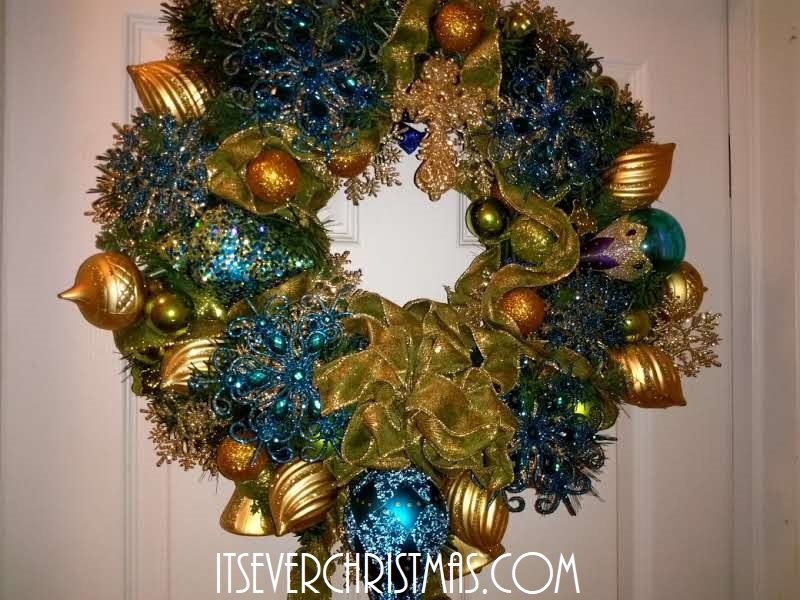 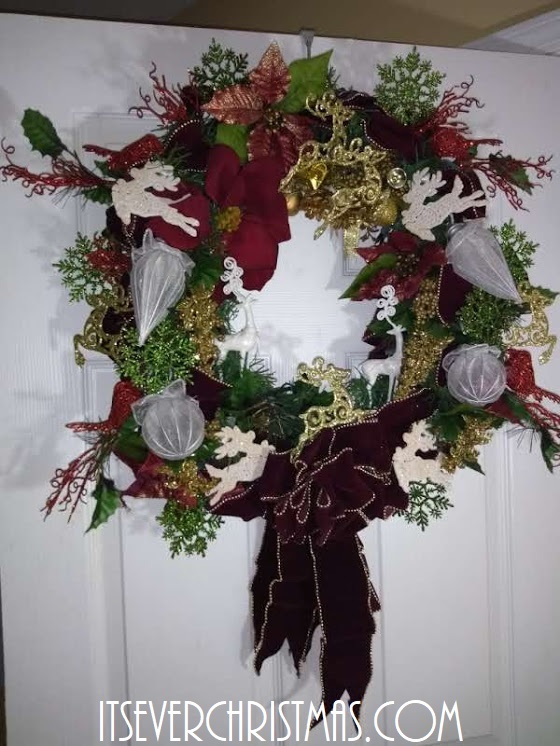 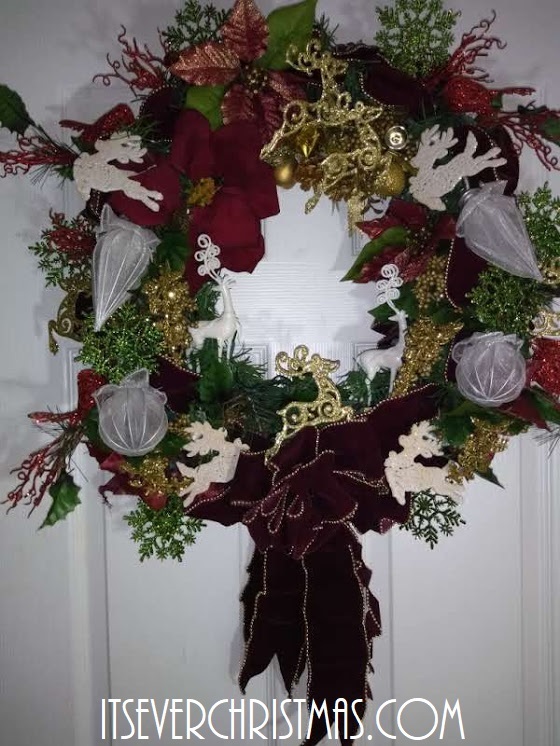 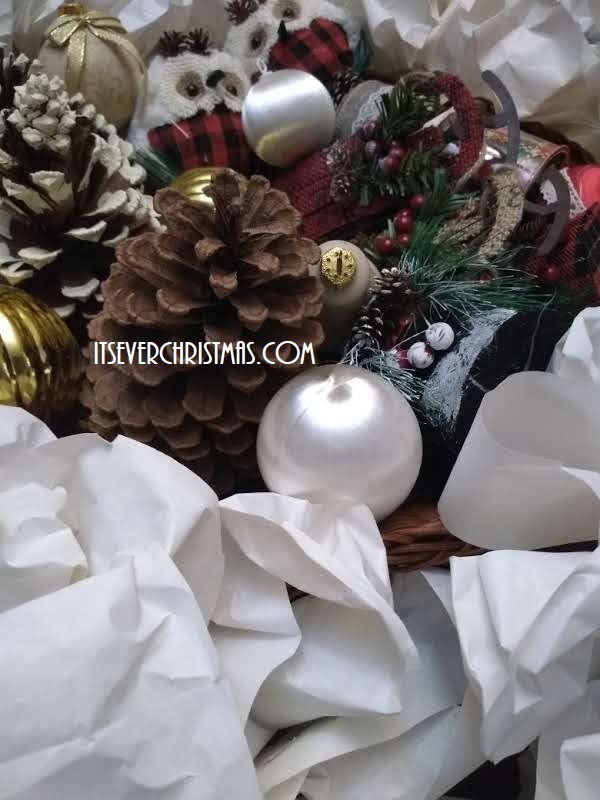 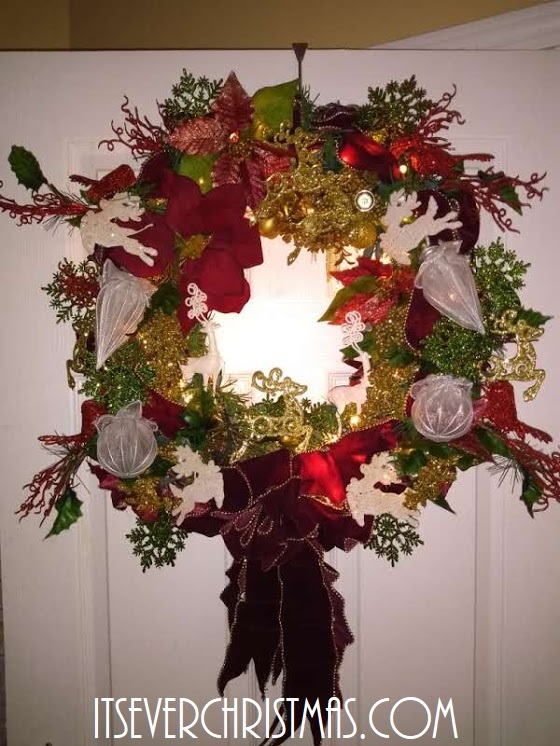 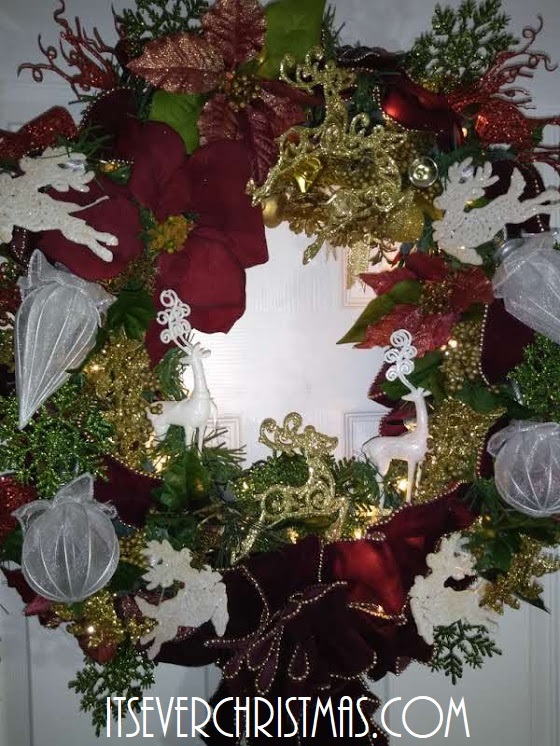 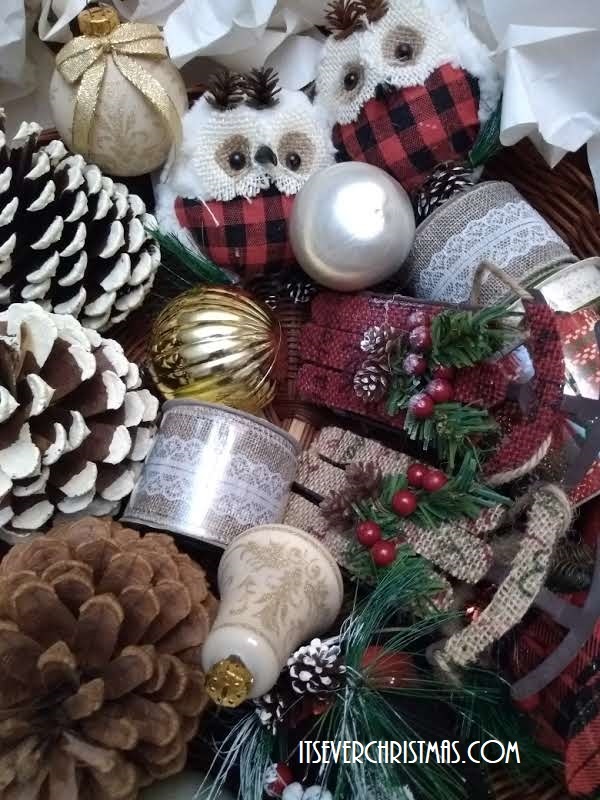 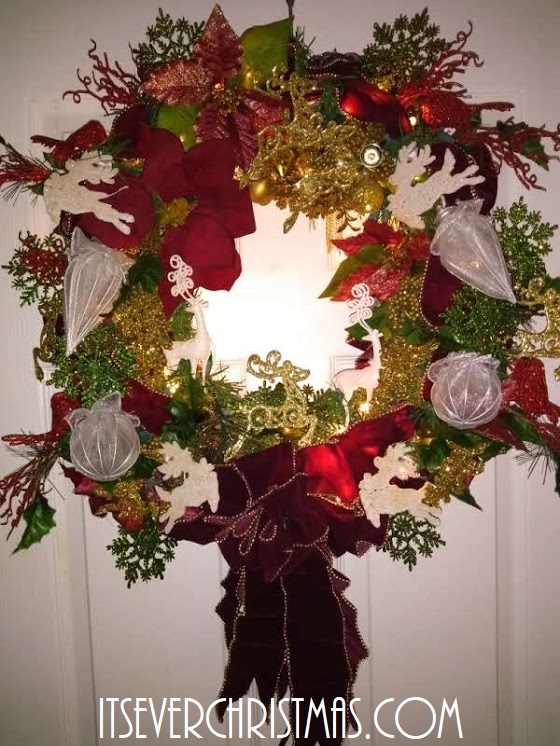 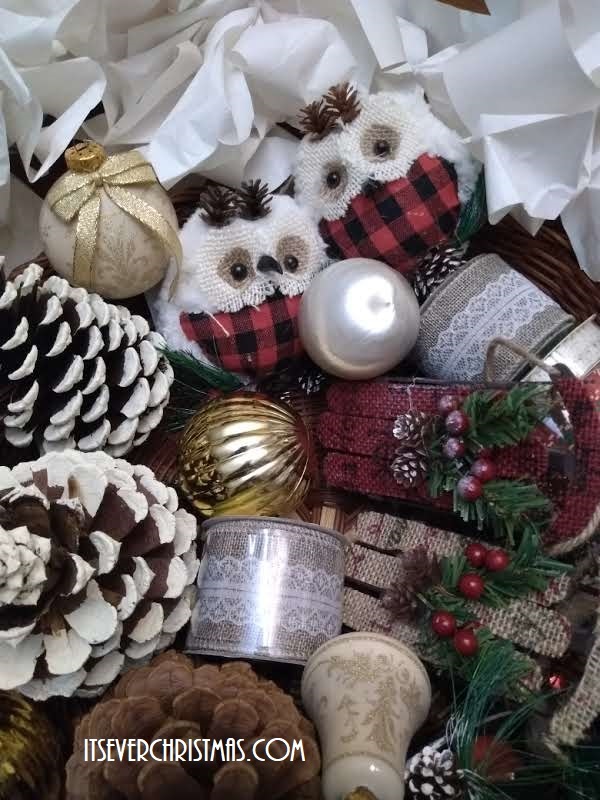 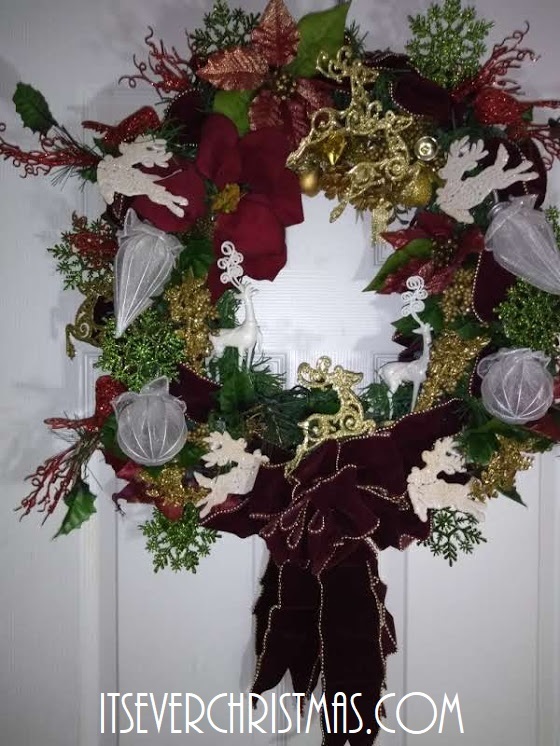 Christmas in November | Christmas All Year ~ It's Ever Christmas! 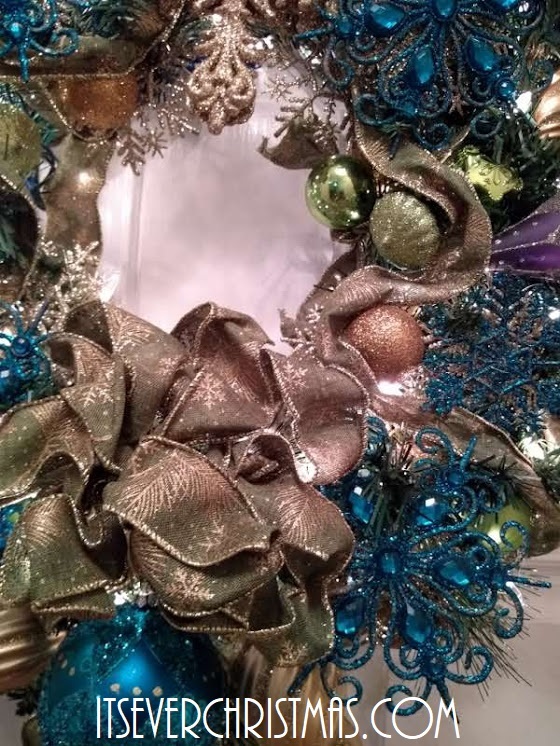 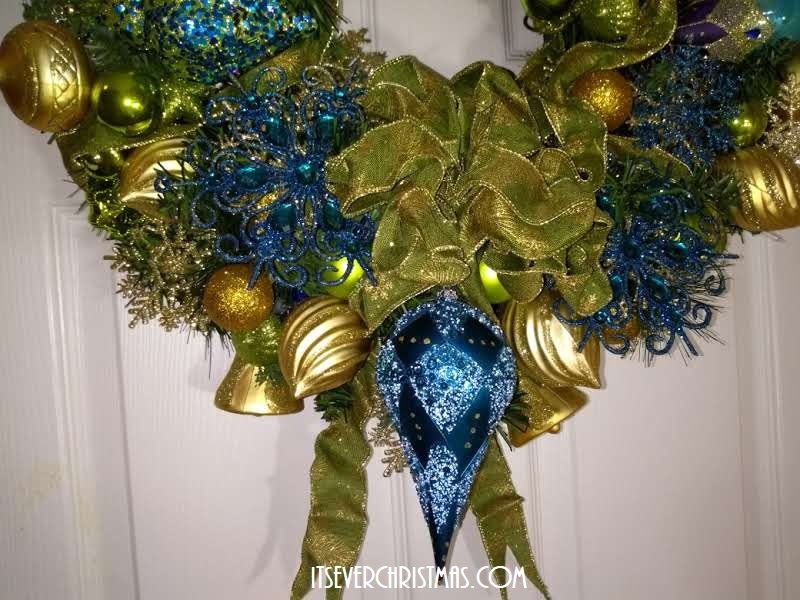 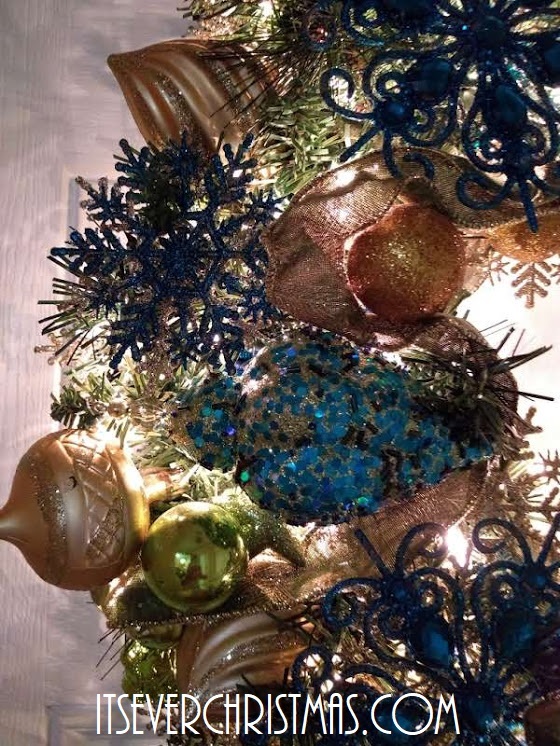 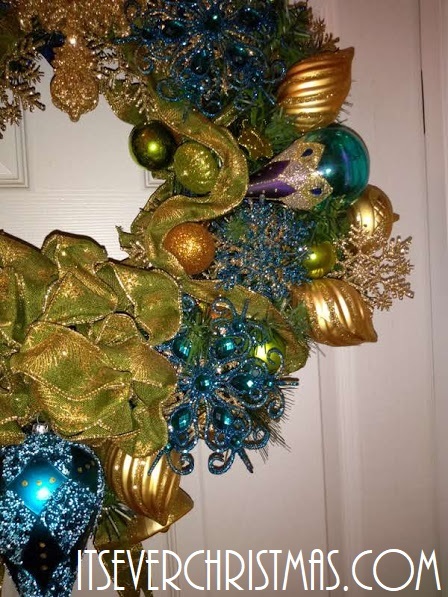 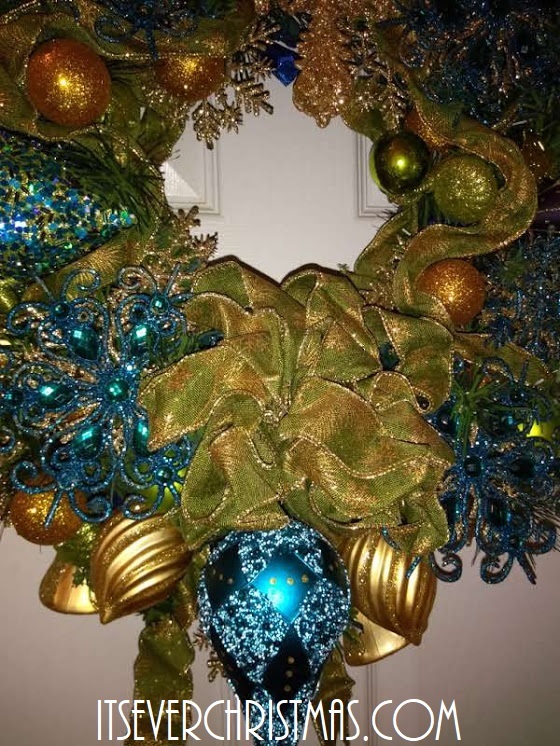 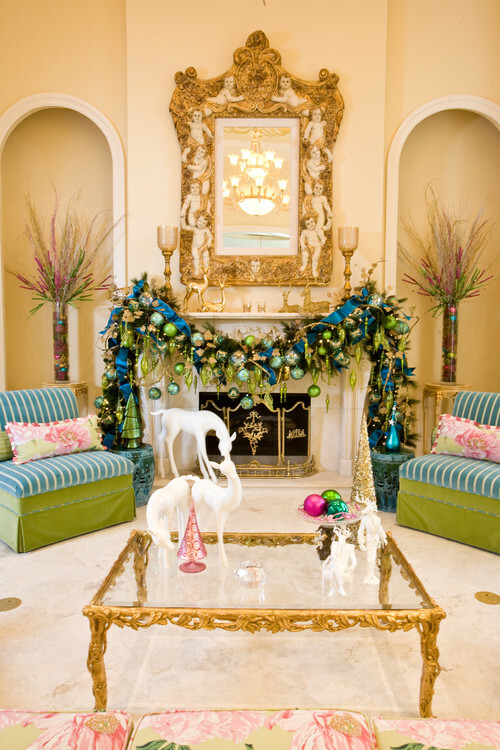 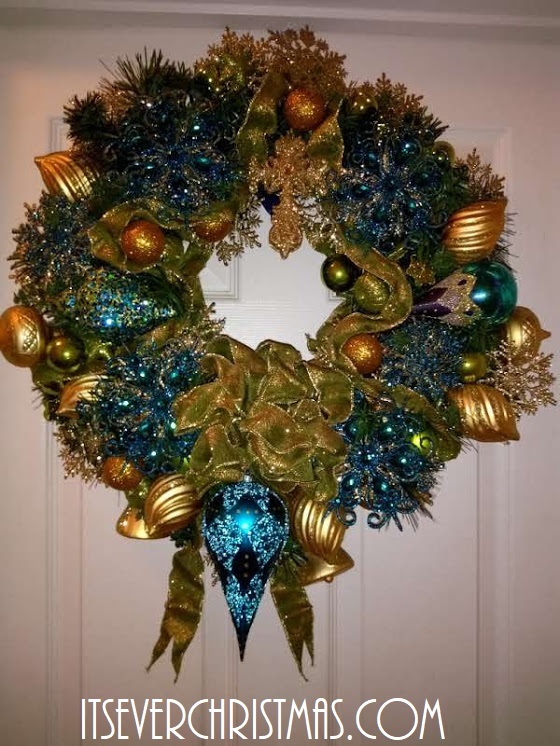 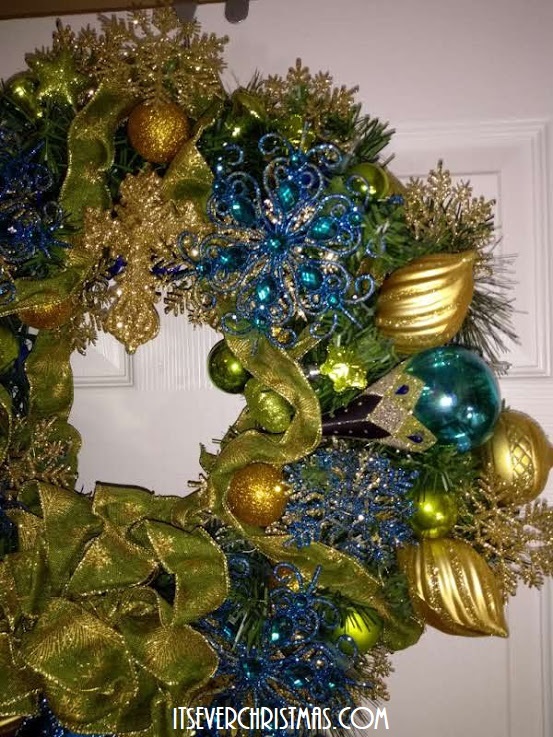 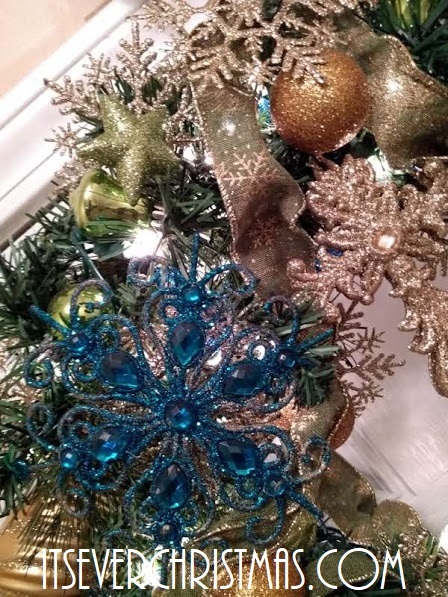 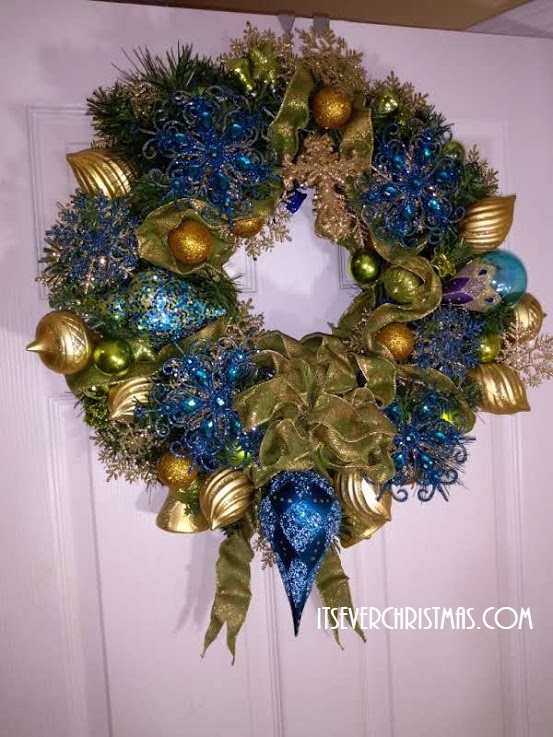 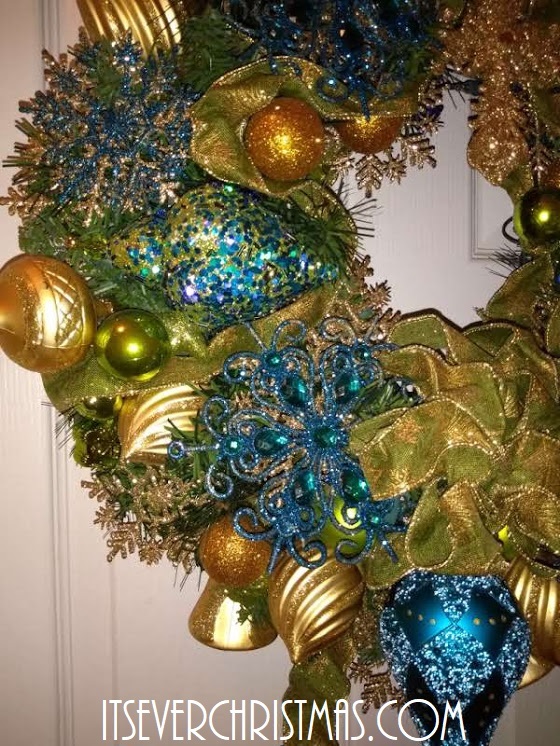 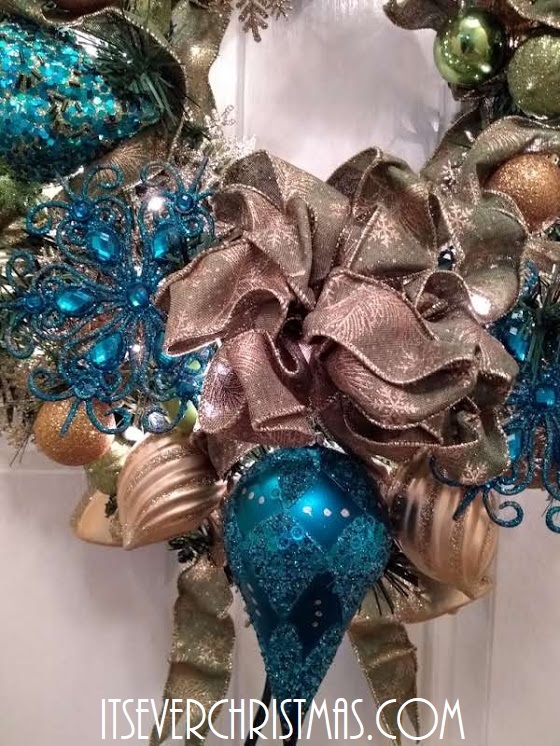 Turquoise and chartreuse are two of my favorite colors and the luxe, bling-y designs of the Christmas ornaments are enhanced by these rich colors! 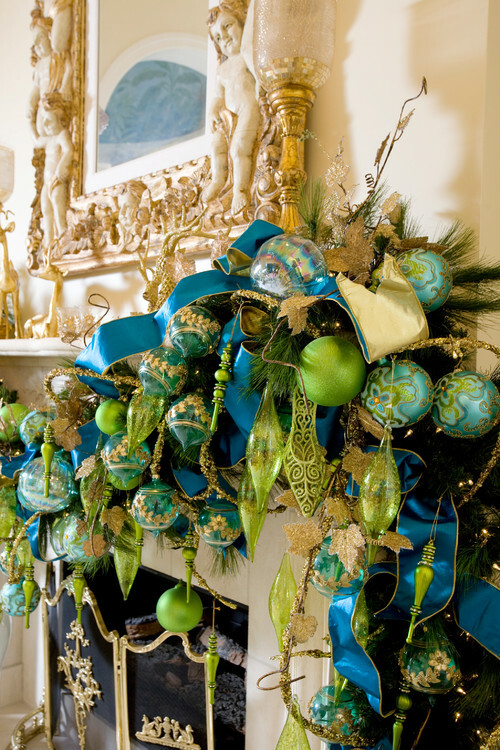 I’d love to see the tree that’s decorated with these gorgeous turquoise and chartreuse ornaments. 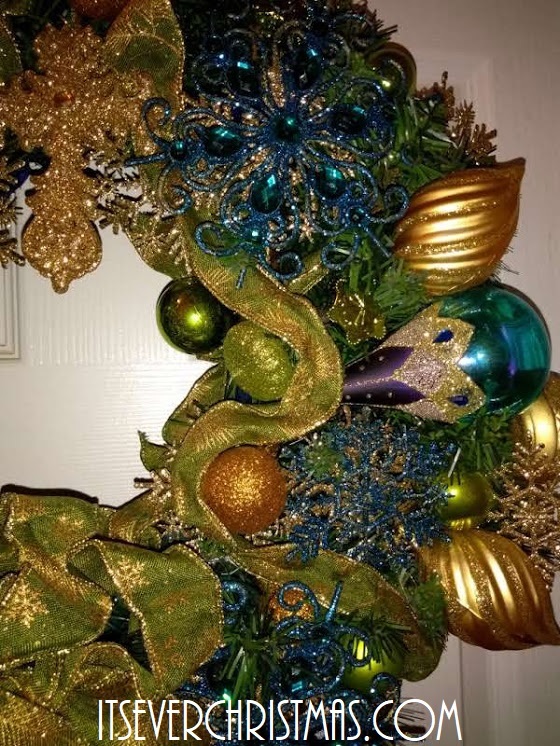 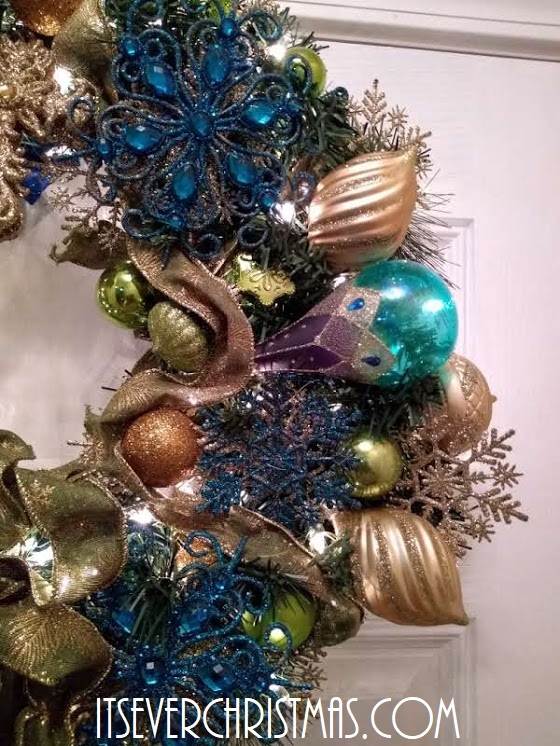 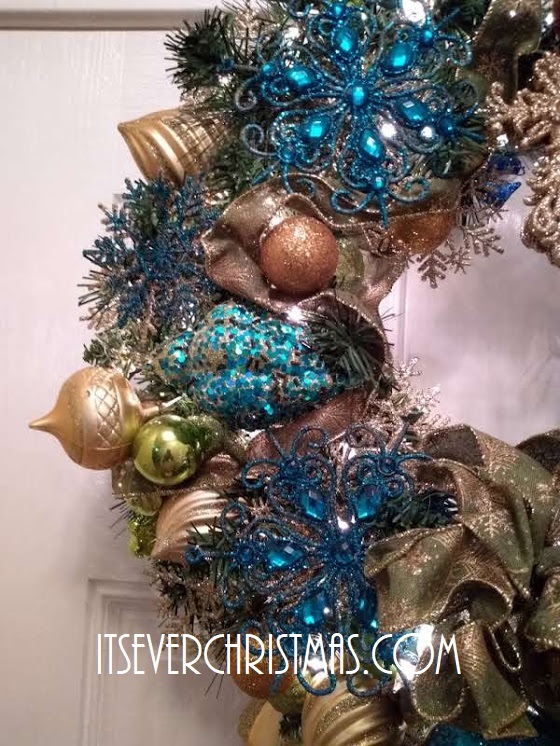 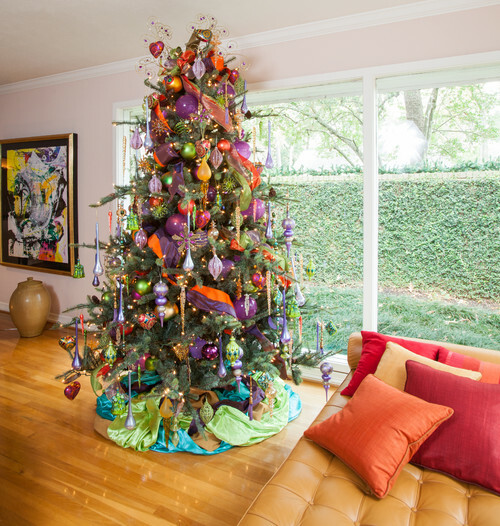 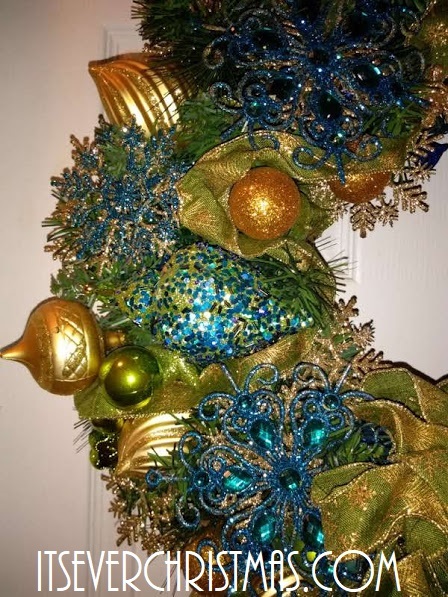 The jewel-hued, Spanish Fiesta-hued ornaments and ribbons on this tree are as beautiful to look at as the traditional red, green, white, silver and gold ornament themes! 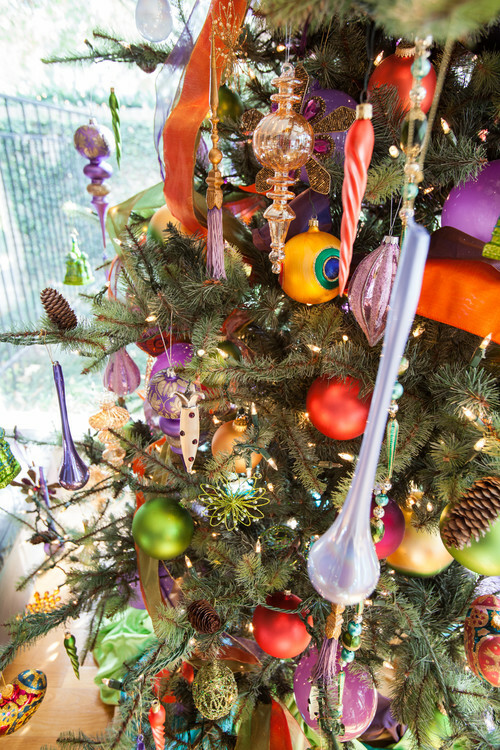 This tree’s Fiesta theme is one of my favorites! 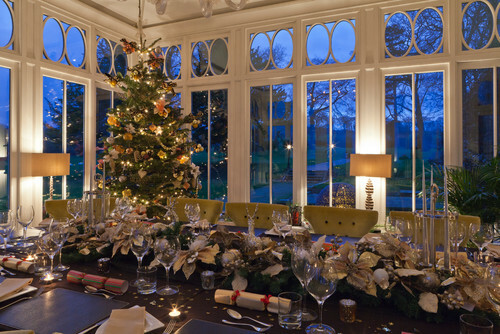 This tree and gorgeous table setting are presented so elegantly in this heavenly conservatory. 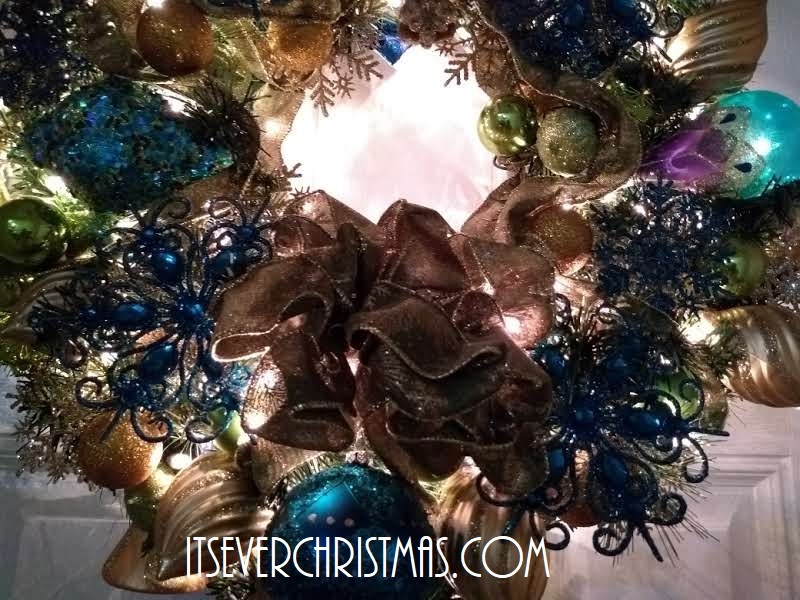 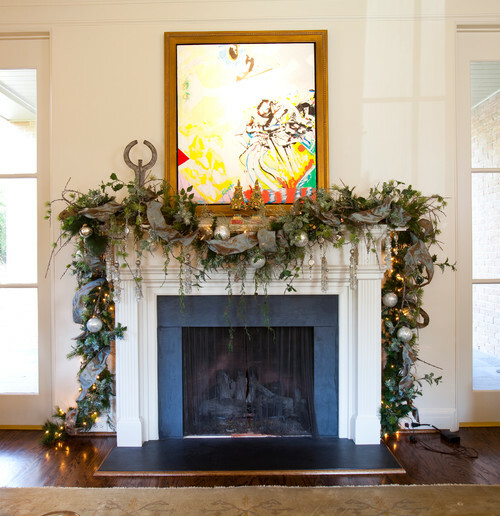 The one thing that would make the entire view enchantingly romantic is twinkling lights throughout the trees that are visible through the conservatory’s pretty windows!